Whenever you want to convert your DVDs to another format that is easier to store on your computer you have to use software to do so. Unfortunately, most users do not actually know how this is done. Fortunately, it is very easy to do with the use of appropriate software. 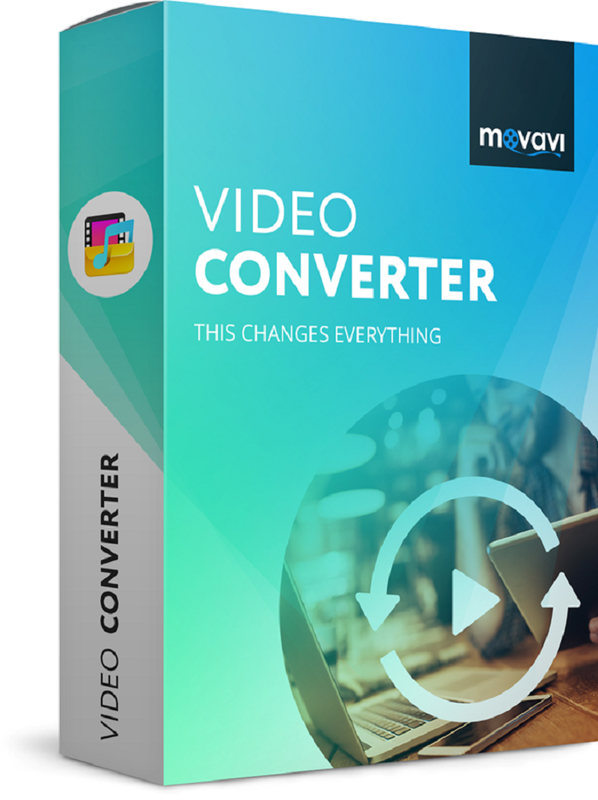 Since you most likely do not want to learn advanced video editing, the option that you do want to consider is Movavi Video Converter. 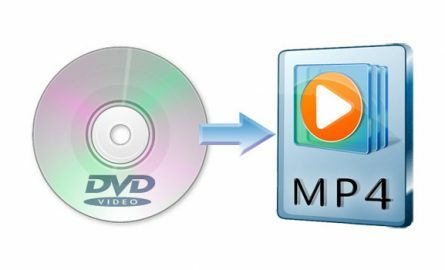 You want to use it in order to convert VOB to MP4. VOB is the video format used to store DVD videos. This format can include various audio and video streams, together with subtitles and extras you often see in DVDs. Computers can easily play the VOB file but most other gadgets will not support the format. For instance, if you want to play the VOB file on your mobile device you will want to use something like MP4. Other options to consider include MPEG-2, AVI, MOV and even MKV. After you download the software, you can take advantage of a program that can quickly convert video files from one format to the other, improve the quality and do this with just a few clicks. Movavi Video Converter was created with the regular user in mind. You start the conversion process by simply importing the file you want to change. Then, you select what it is going to be changed to. The last step is to simply play the file back on the intended device. Everything is going to take you just a few minutes, based on original file size. Before you convert the video to the new format, you can take advantage of the included editing tools. They are much more advanced than what you may believe. Make sure that you look at the features as you can make the VOB file even better than it is by removing what you do not like and editing the rest. This is pretty useful in the event the DVD files featured something homemade. No matter the case though, using Movavi Video Converter makes it incredibly simple to change video files from one format to the next.